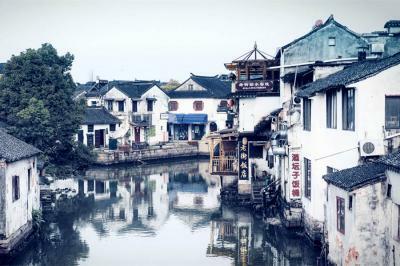 Tongli Ancient Town is an aged water town located 80 kilometers east to Shanghai Hongqiao Airport and 18 kilometers north to Suzhou city. 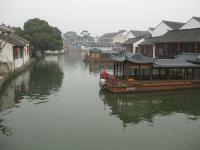 It lies at the bank of Tai Lake, surrounded by eight lakes in four sides. 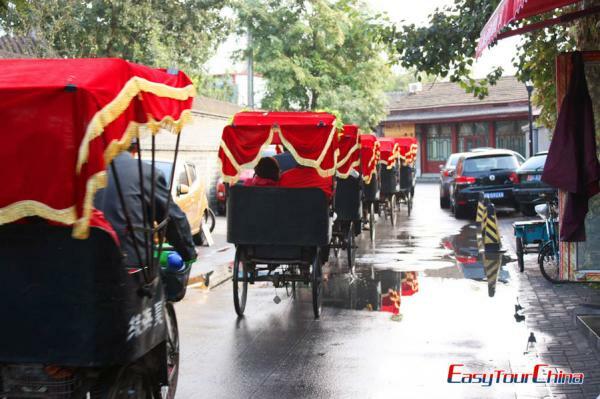 Tongli Ancient Town is characterized by its beautiful scenery, stone bridges and well preserved ancient architecture including private gardens, temples and houses. Crowned as "Small Oriental Venice", the beautiful and tranquil water town is crisscrossed by canals and is slightly round in shape, covering an area of 86 hectares. In history, is called "Futu" which means a rich land. 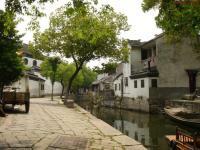 In Tang Dynasty, the name was changed as Tongli for its luxuriousness. With a history of over 1000 years, buildings well preserved from the Ming and Qing Dynasties standing by the rivers fill the town.15 small river lanes crisscrossed the town, over which spans around 49 stone bridges in variety of styles. 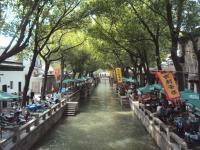 Tongli Ancient Town creates a unique living environment which joins man with water and the nature harmoniously. 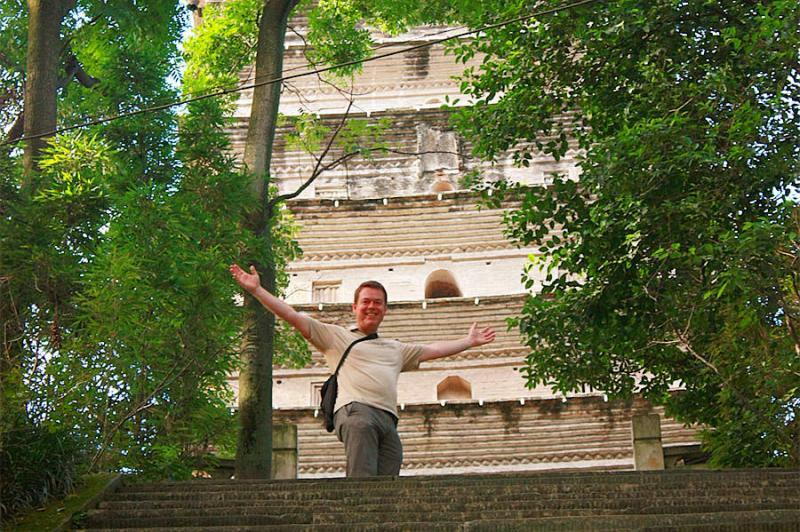 The most famous attractions for tourists are called the One Garden, Two Halls, and Three Bridges. 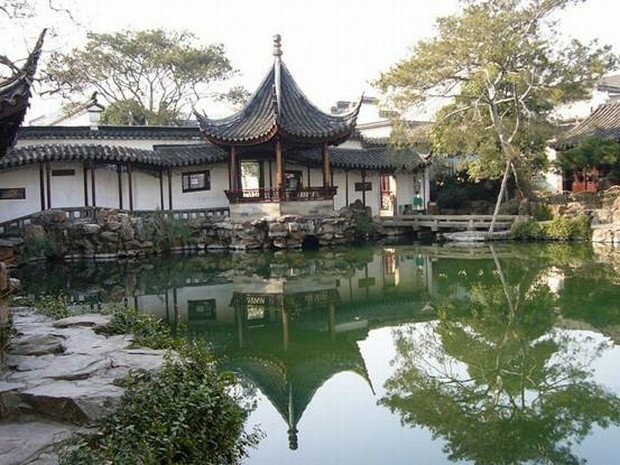 The garden is called the Tuisiyuan Garden, or Retreat and Reflection Garden, which is one of the most famous classical gardens in China and was declared as the world cultural heritage in 2001. It lies in the center of the town, decorating with peaceful ponds, waterside pavilions, tranquil corridors, beautiful rockeries and bridges. The Two Halls are the Chongben Hall and the Jiaying Hall and the Three Bridges are Peace and Tranquility (Taiping) Bridge, Luck (Jili) Bridge and Lasting Celebration (Changqing) Bridge. During important occasion, such as wedding, people would like to walk through the three bridges, which is supposed to bring peace, fortune and happiness in their lives.